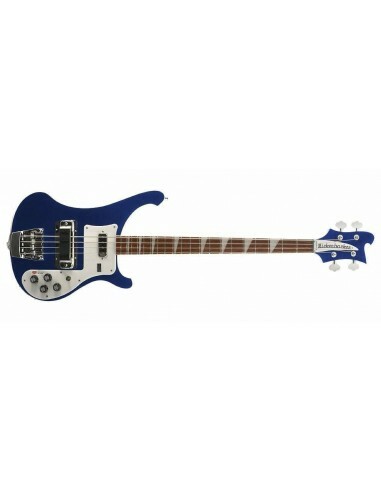 The iconic Rickenbacker 4003 Bass Guitar is equipped with two classic single coil pickups, providing the versatile and unmistakable bass tone with plenty of ringing sustain. 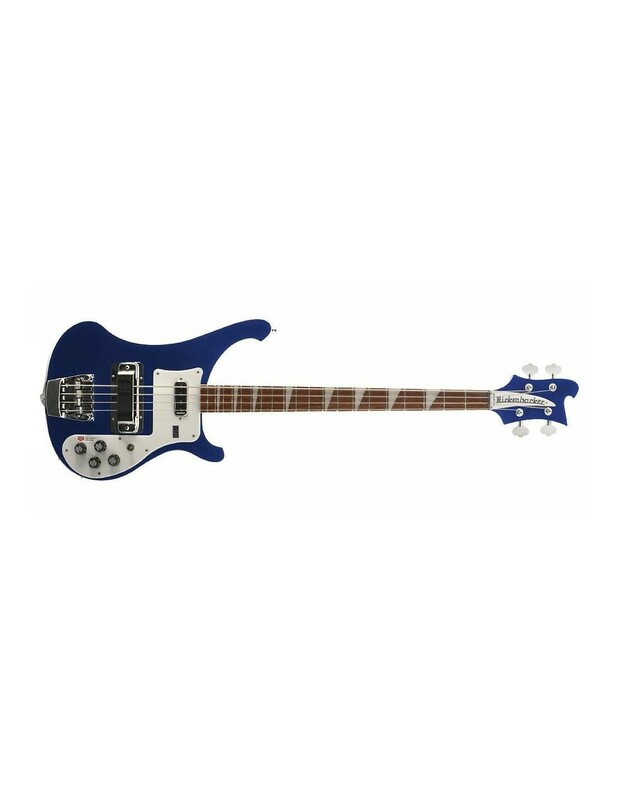 One of the most striking features of this bass guitar is its elegantly curved body and matching headstock. As well as providing a visual impact, this unique body shape provides easier access to the higher frets, along with comfort. Additional appointments include triangle inlays across the fingerboard, chrome hardware, and Schaller deluxe machine heads.